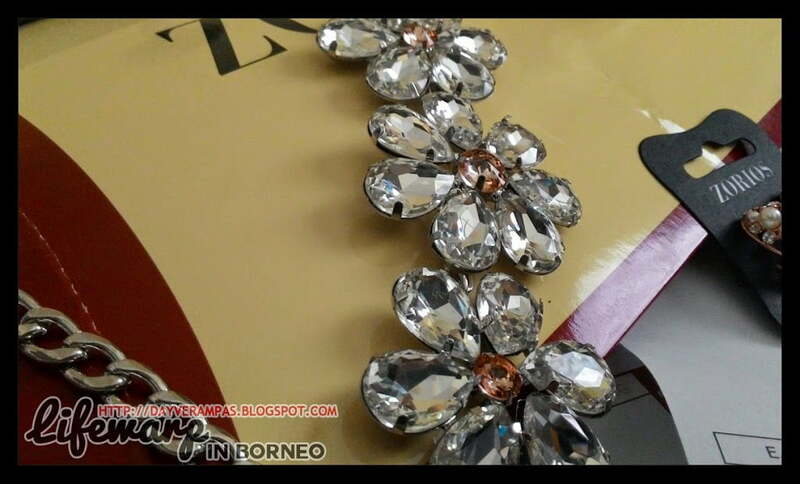 I love wearing accessories as it never fails to add sparkle to women’s inner beauty. 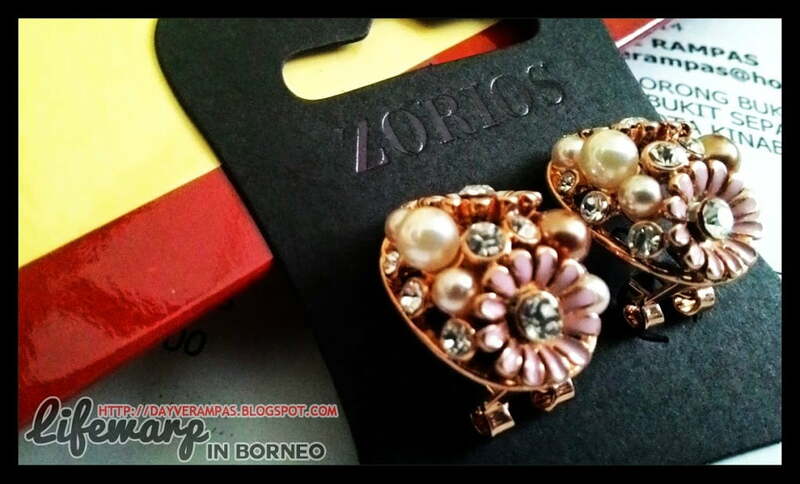 I admit that I love all the items that I found on Zorios. Furthermore, I found that the items are sold at very affordable prices (judging from the quality itself). Looking at the colors, and designs make me wanna have them all! I have placed order a few days ago as I would love to know the quality itself. I received my parcel a about 2 days after I made the payment (and sent out proof of payment for verification). Zorios processed my order faster than I expected. My parcel was delivered by GDex (even though it was raining that day). Their website is a friendly-user, easy to understand and I don’t have any problems to place my order online. Hassle-free! Moreover, I’m very impressed with the packaging. It comes in a pillow box with a Zorios printed on it. The packaging is very nice, I may not hesitate to send this as a gift to my friends and family. It would be better if the package comes in a more convenient box because I received my parcel in a ‘flat’ pillow box. Luckily the items are still in good condition (no defects). My items are wrapped in adhesive plastic, and they also include invoice (so I can check the accuracy of the price and items, and return to them if I found that they’ve sent out a wrong one). 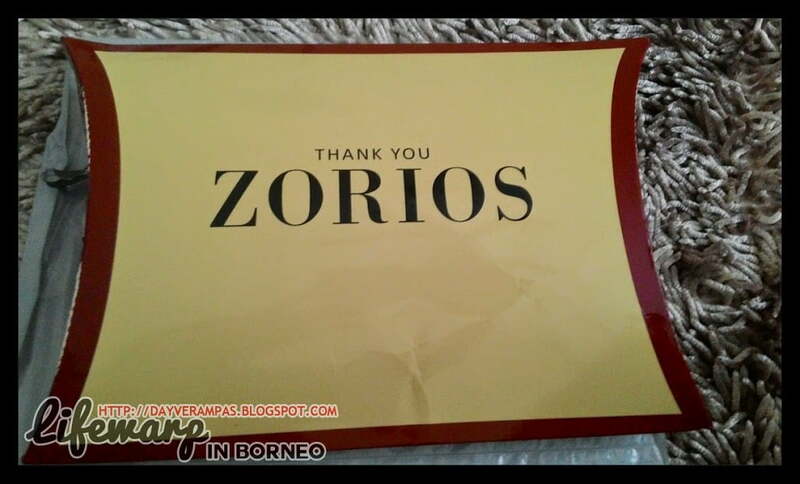 Great job, Zorios! I love the necklace. The quality is superb, and the price is also affordable. I admit that I fall in love with the unique design, and I can’t wait to match this with my black or peach dress! The earrings also looks perfect. Not a single damaged found on it. I’m very impressed with the quality of the products. I wished there are more selection made available on their website soon. 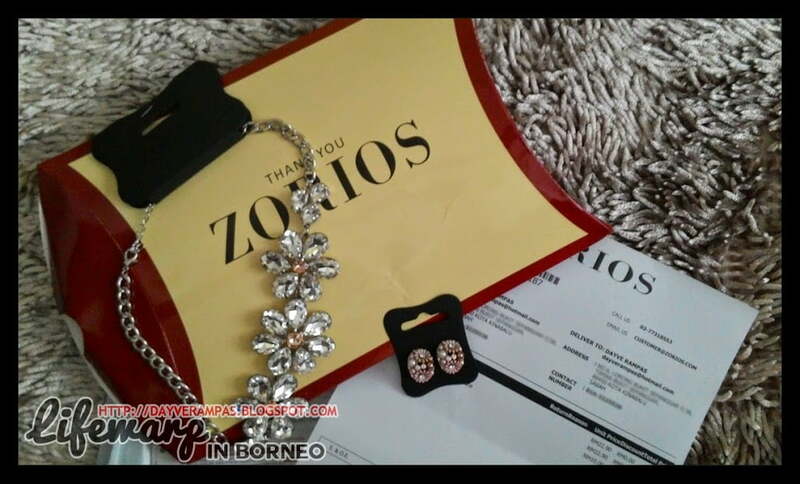 Oh, Zorios also gives FREE SHIPPING within Malaysia for every order that reached RM75 in a single receipt, too! 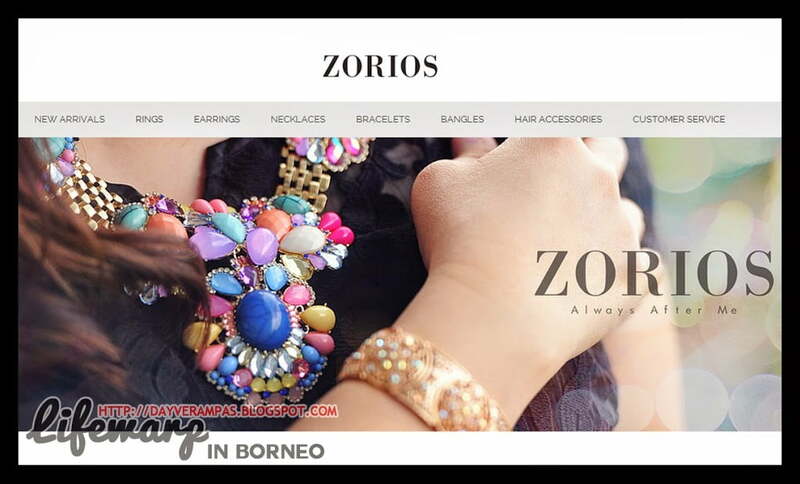 Zorios accepts payment via ipay88, Paypal, Cash Deposit or Online Transfer. You will have to contact Zorios if you’re an international customer. I’m gonna to place order for Zorios bracelets soon, they have lots of unique bracelets! Kalah jam tangan! Feel free to check for their latest items today.